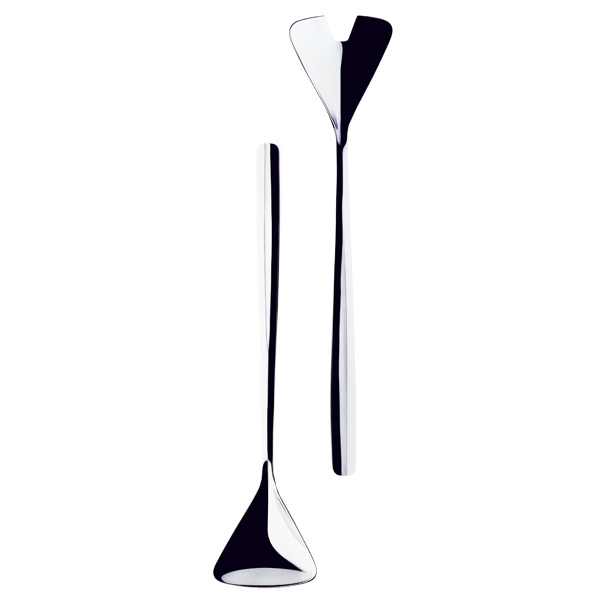 The Carelia salad servers belong to the Carelia series. 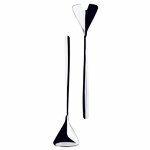 The Carelia cutlery range was designed by Bertel Gardberg, one of the major forces in Finnish design, and was inspired by the Finnish archipelago. Carelia cutlery range is as modern and pleasing today as it was at the beginning of the 1960s, when it was first introduced. Carelia is the largest cutlery range that Hackman produces.